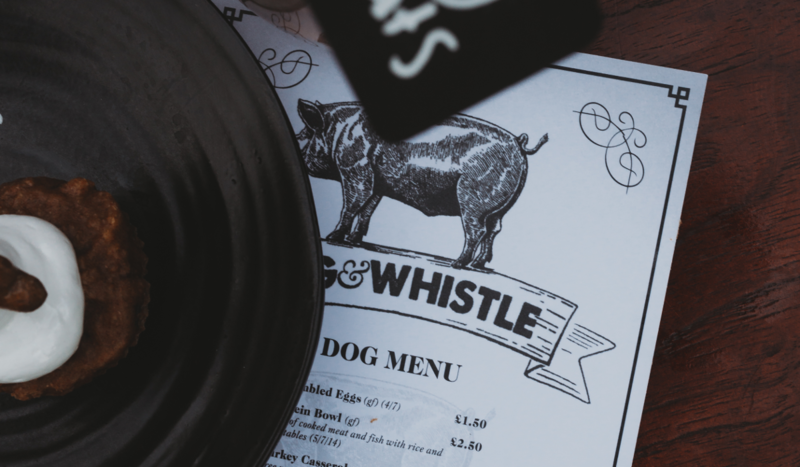 Here at Healing Manor Hotel we have launched a Dog friendly menu in The Pig and Whistle, welcoming well-behaved dogs into the pub and gardens seven days a week. 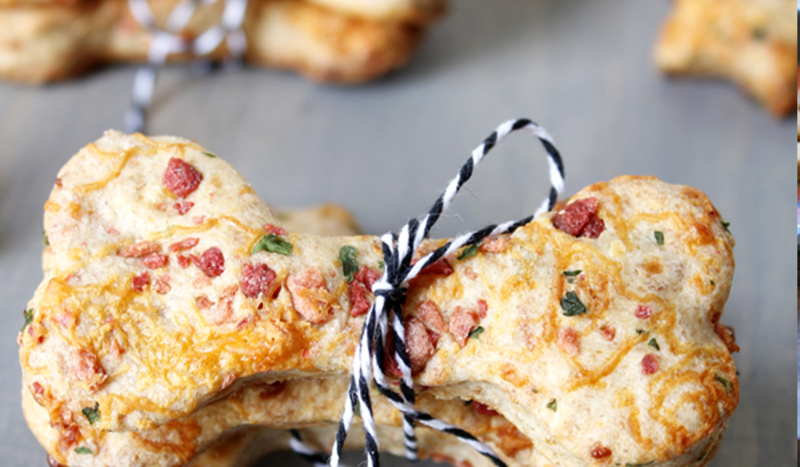 Your beloved pooches have their own menu, which even boasts allergens for any dogs suffering with dietary needs. The small but ample menu includes a free range turkey casserole, protein bowl, scrambled eggs and seasonal dessert with peanut butter. Healing Manor Hotel, set just on the outskirts of Healing Village is home to 36 acres of beautiful park land and is the cross-through for one of North East Lincolnshire’s public footpaths, seeing lots of dog walkers utilizing it on a daily basis. Please note that The Portman Restaurant is a dog-free zone. 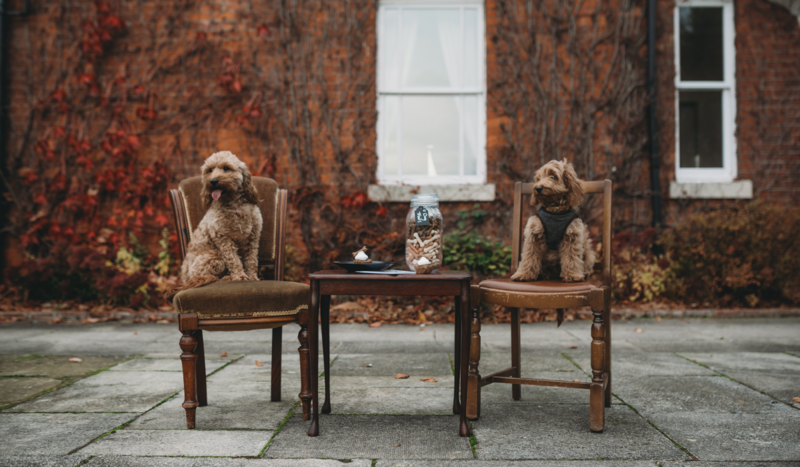 We understand how difficult it can be when you have to leave your pet at home, so when you stay here at Healing Manor Hotel, you won’t have to! 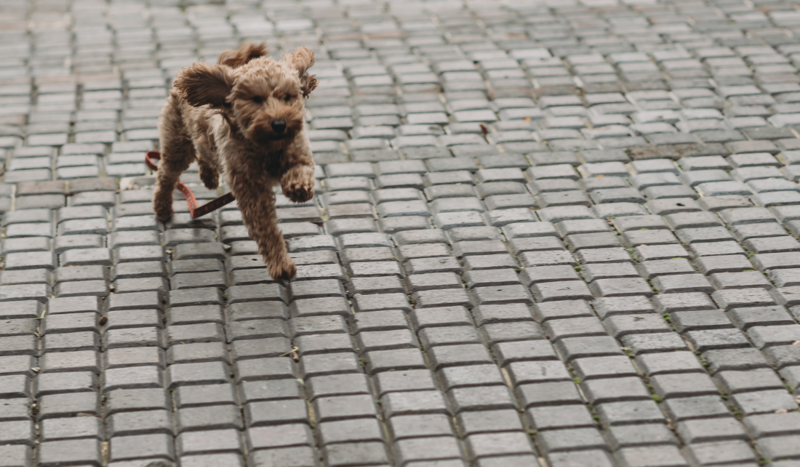 We have dedicated pet-friendly rooms and acres of beautiful grounds for your beloved pooches to roam. Healing Manor Hotel is located just outside of Grimsby, a short drive or train ride away from Cleethorpes Beach and is surrounded by beautiful countryside walks, perfect for a day out in North East Lincolnshire with your dog. 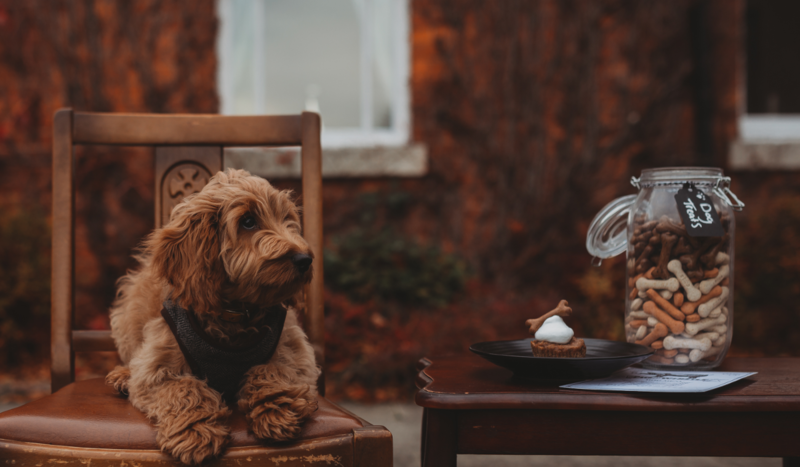 Healing Manor's dog friendly menu is served 7 days a week. 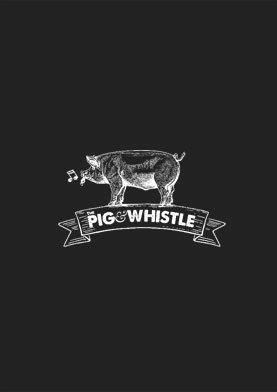 A delicious dog-friendly meal from our Dog Menu in our pub The Pig and Whistle, when dining.